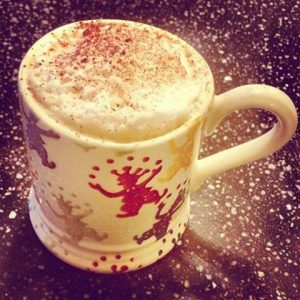 We have decided not to sell our Christmas Cards this year due to the launch of the Absolutely Fabulous Cook Book in November. 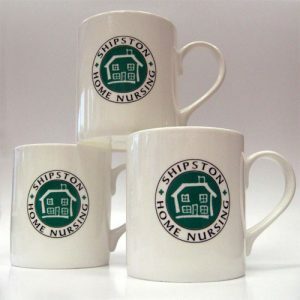 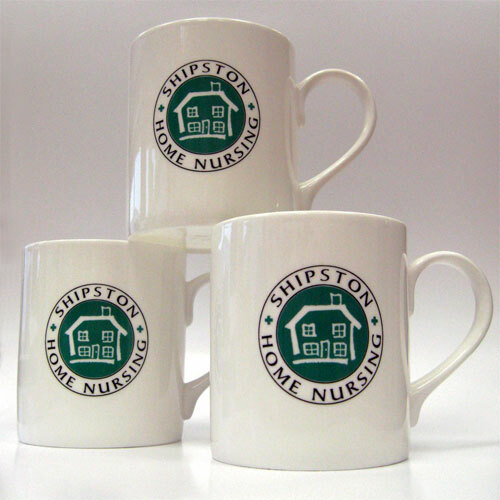 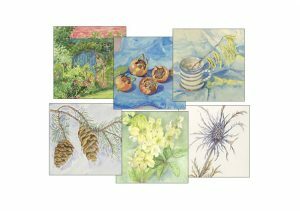 Please see below for Shipston Home Nursing’s merchandise that is available on our website. 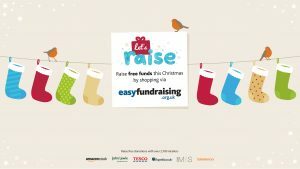 Do all your online Christmas Shopping with these easy to use websites to fundraise while you shop.